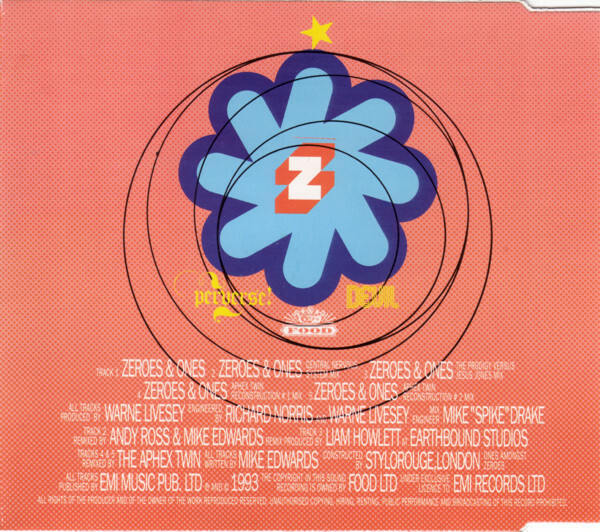 Liam Howlett remixes to other artists. 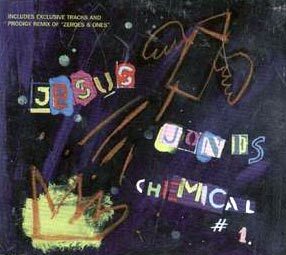 Comments: Jesus Jones remixed by probably the two biggest names around at the time of its release. 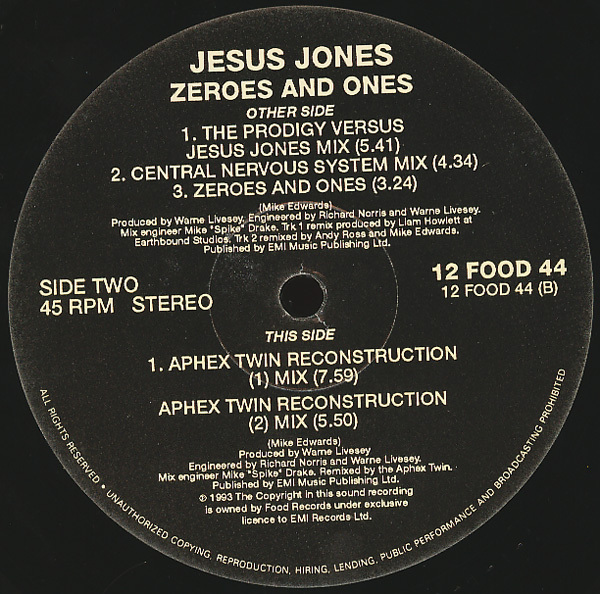 The Prodigy mix is typical of them at the time, tuff rugged abrasive beats. A seriously good remix by the Prodigy which sounds like it could very well have fitted in comfortably on their first album. 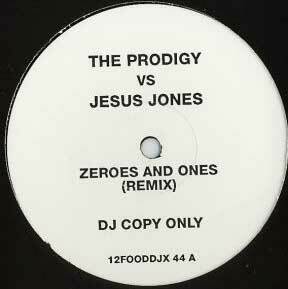 The Prodigy hardly ever do remixes, but when they do they are seriously good! 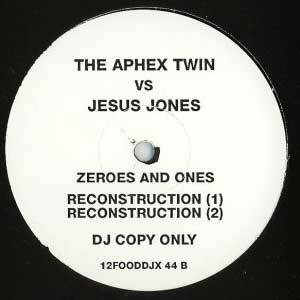 Aphex does his own thing on two different versions. 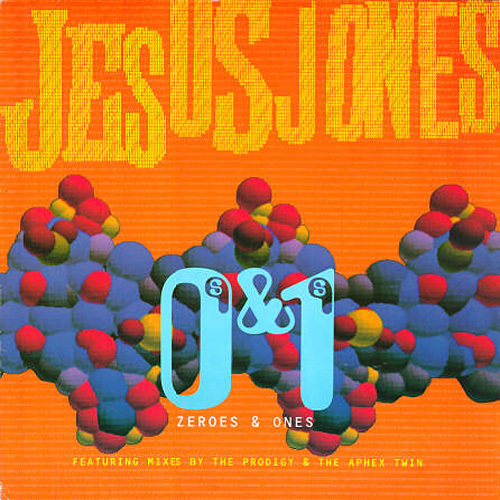 Track A1: Remix produced at Earthbound Studios. 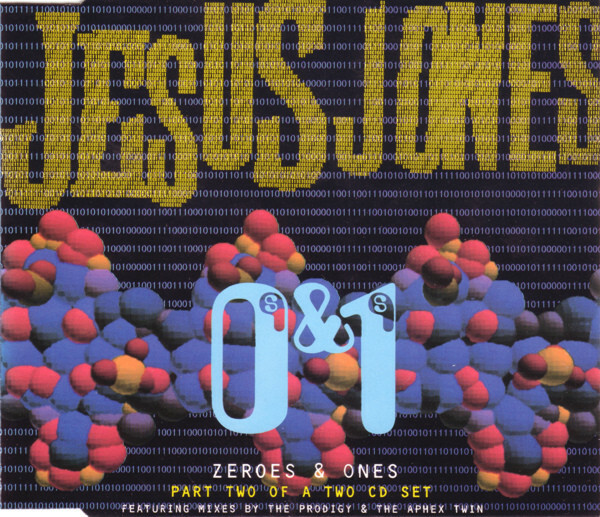 Front: "Part two of a two CD set." Released in a j-card case. 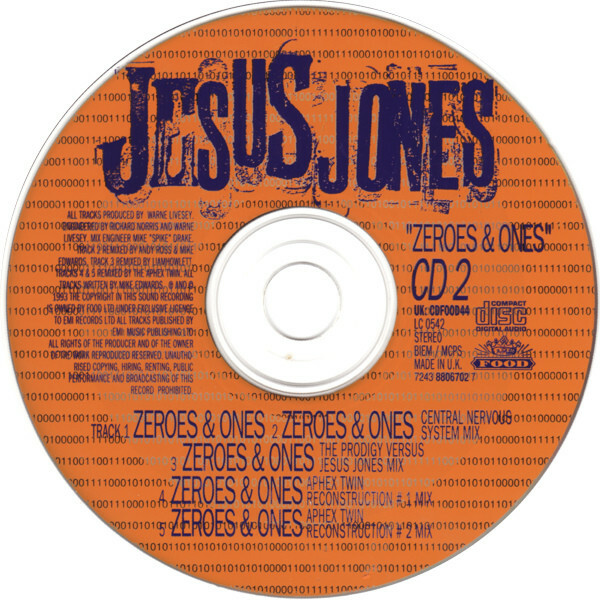 Track 3: Remix produced at Earthbound Studios. 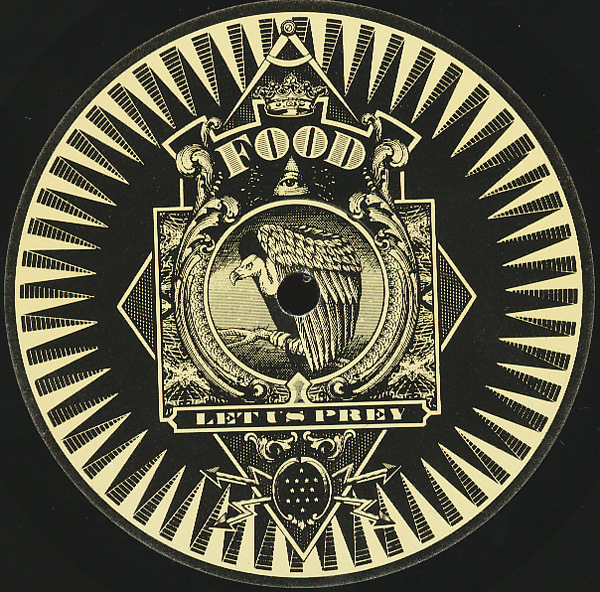 ℗ and © 1993 The copyright in this sound recording is owned by Food Ltd under exclusive license to EMI Records Ltd.
All tracks published by EMI Music Pub. Ltd.